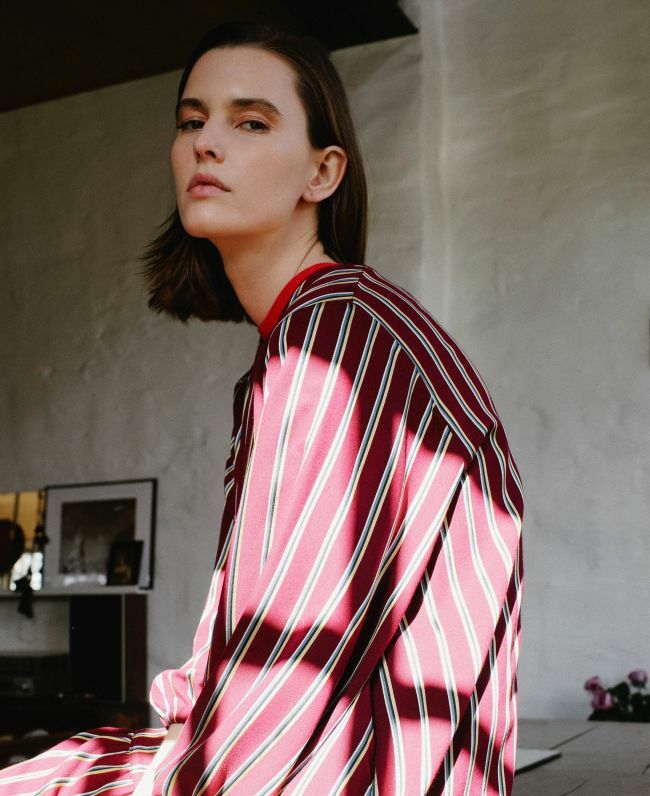 Collectors Club by Charlotte Deregnieaux | News | Initials L.A.
New ILA talent Charlotte Deregnieaux has shot a campaign for Collectors Club, a Belgian clothing brand born out of an encounter between two sisters. 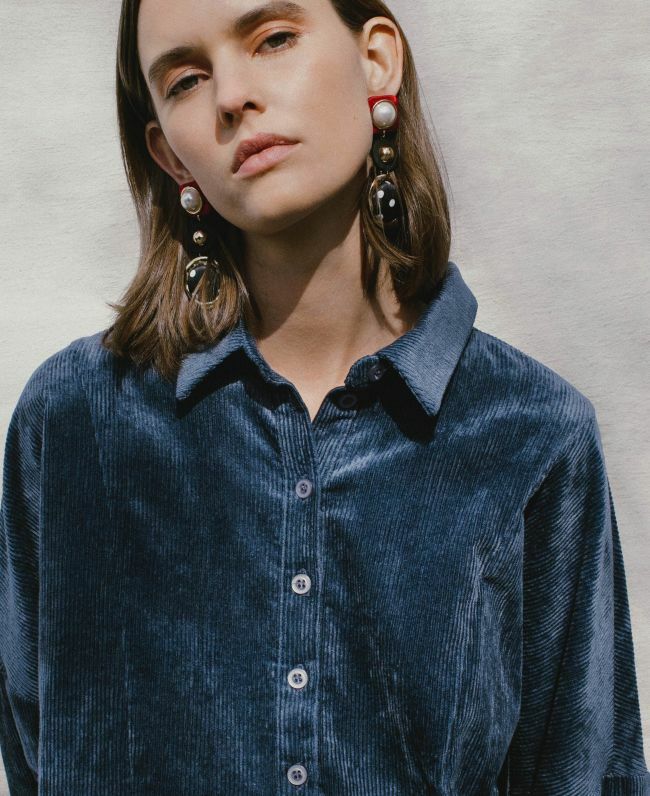 The duo wants to create a wardrobe of essentials for women. 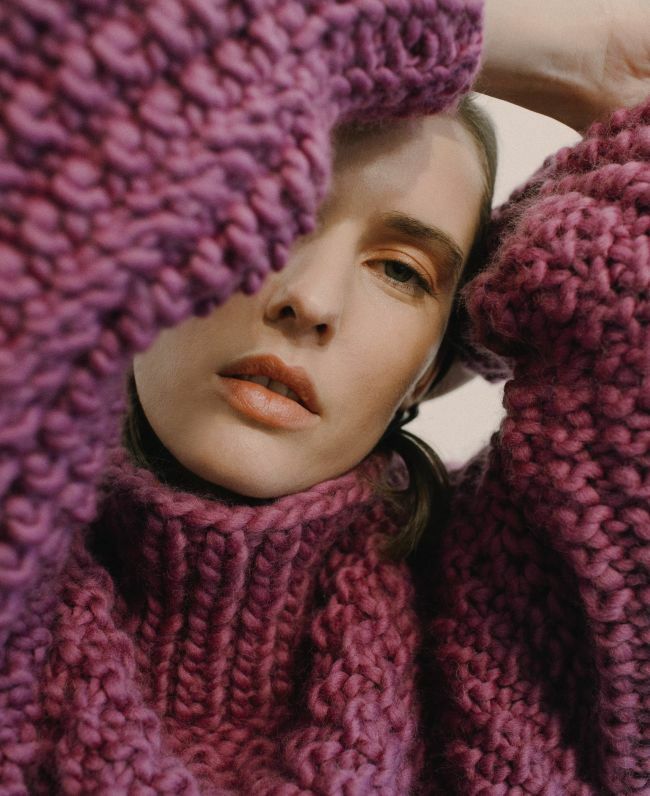 The collection pays a vibrant tribute to emblematic women and is inspired by iconic personalities such as Anaïs Nin, Barbara Bloom and Zaha Hadid. 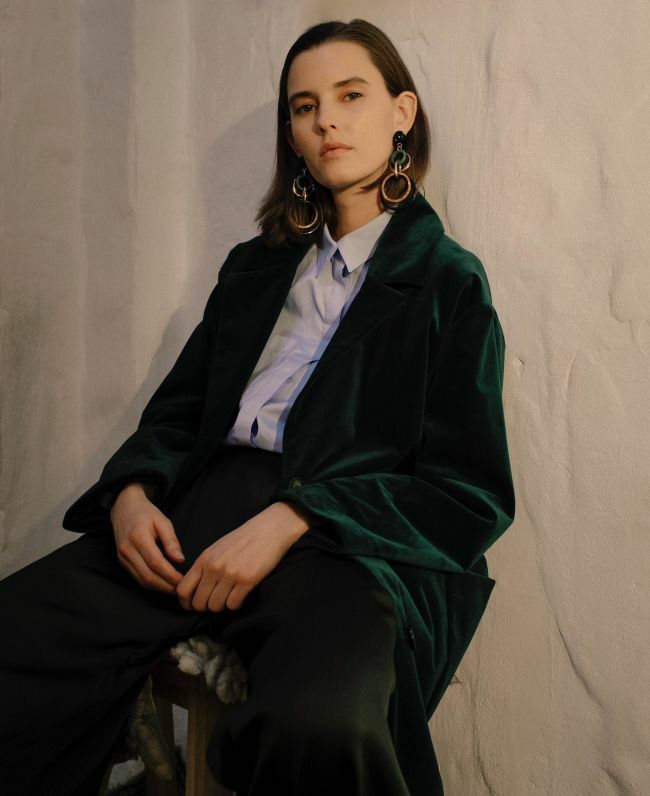 Collectors Club connects with strong women, who recognize themselves in the timeless voice of icons like Frida Kahlo and Nina Simone.